One of the main advantages of freestanding shading is the ability to use it in a wide range of locations. 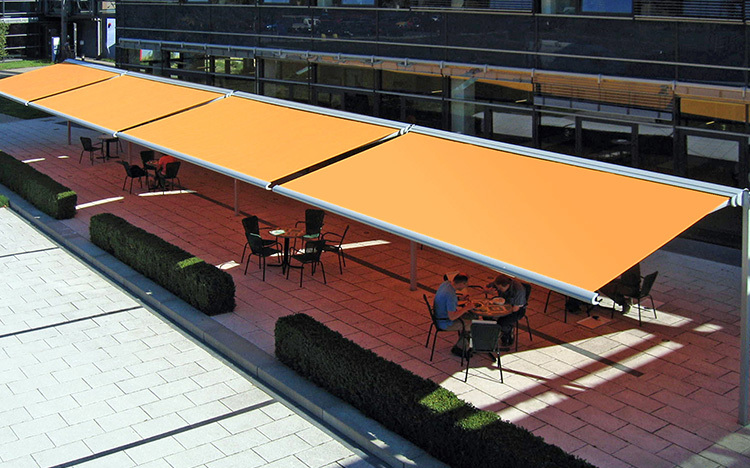 Whether it’s in your own garden, in playgrounds or a convivial outdoor restaurant – the freestanding shading system provides a large number of possibilities for effective sun protection in domestic or commercial environments. The use of the reliable STOBAG jointed arm technology allows an area of over 40 m2 per system to be shaded. 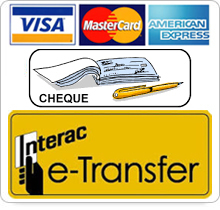 A range of support options and fixing systems ensure a secure hold. STOBAG shading systems are individually manufactured and offer a huge range of possibilities. 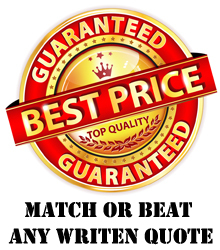 Continual quality control and the use of tried and tested brand fabrics with up to 100% UV protection guarantee maximum safety and functionality. 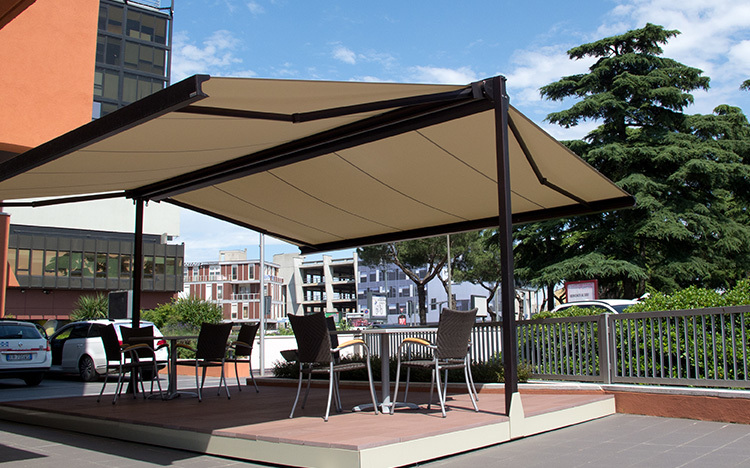 The OMBRAMOBIL is a free-standing double awning which provides a very large area of shade. 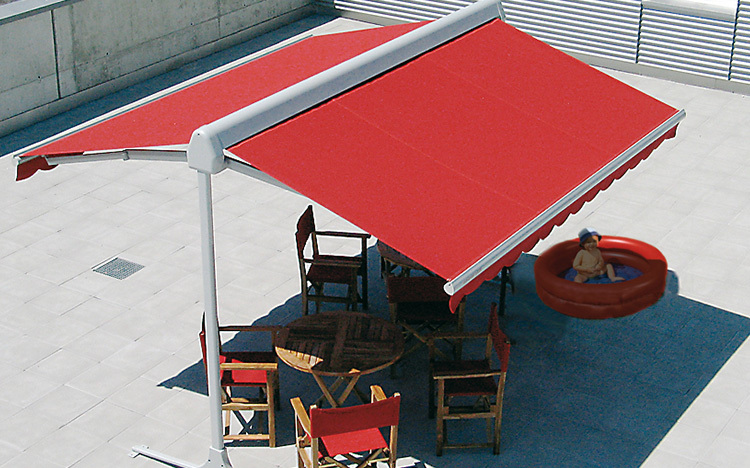 As there are no middle posts to get in the way, the space under the awning can be used to the best effect. The OMBRAMOBIL is very versatile and can be used for catering establishments or private use, as well as for play schools, market stalls or outdoor festivities. 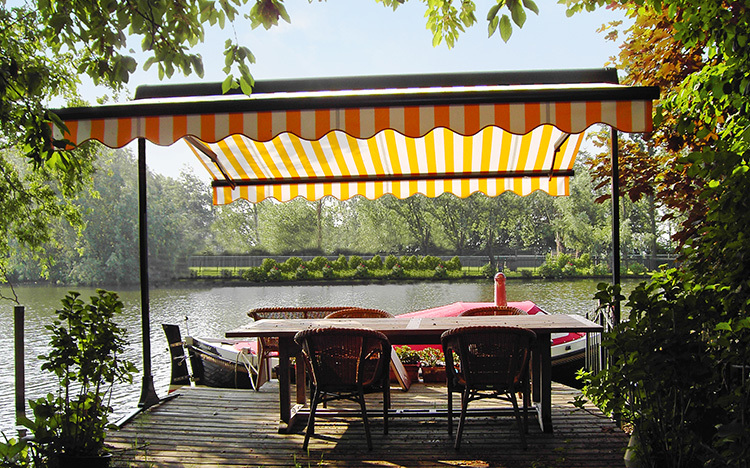 As the name implies, this awning is mobile and disassembling take only a very short time. The stable folding arms with double cables roll out both sides simultaneously. The two-leg version is available with cross feet or with floor sleeves to be set in concrete. Fabric and folding arms are well protected in the box, so the OMBRAMOBIL can be left outside over the winter.